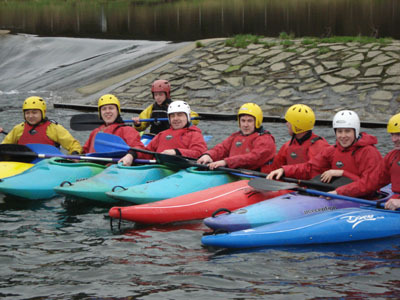 External Activity Organisers - see the HUGE list of activities specifically at Wales Activity Breaks. 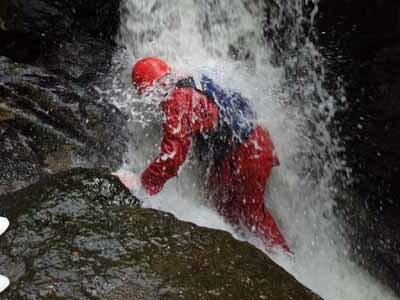 See also our main website's massive activity links page and select any of the below activities. 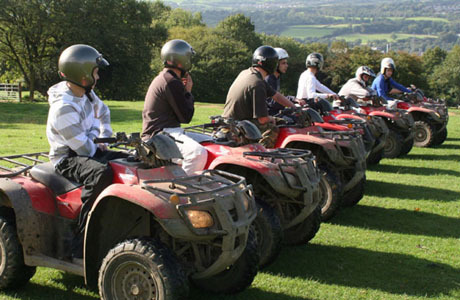 Quad Biking, Gorge Walking, Caving, Mountain Climbing, Canooeing, Pony Trecking, Abseiling, Team Building, White water rafting, Kayaking, wet and dry gorge walking, clay shooting, paintballing, archery, high level ropes courses, raft building, challenge days, orienteering, mountain biking, quad biking, golf, walking holidays, guided walks, etc etc. 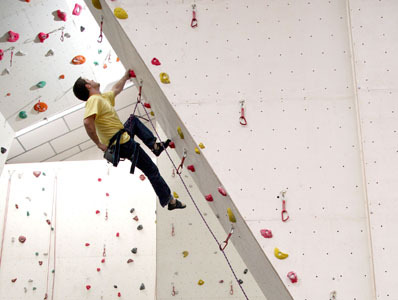 There's even an indoor mountain climbing centre at Llangorse. 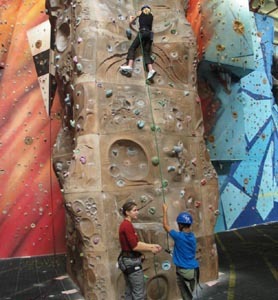 You'll even find a chocolate factory, included so you can regain all those missing calories! 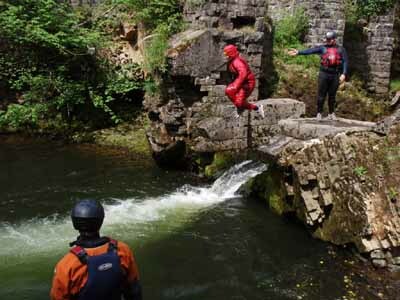 One Activity Provider that seems to 'do it all' is Wales Activity Breaks. 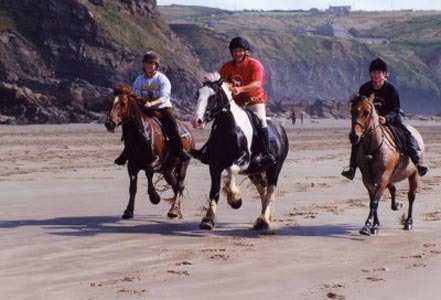 Their service ties in with any accommodation provider's guests to come up with an itinery to suit all tastes. 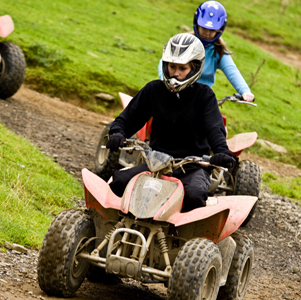 Wales Activity Breaks was set up in early 2006 as an extension to Taff Valley Quad Bike & Activity Centre which started trading in 1992. 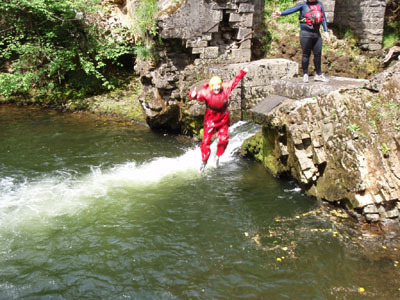 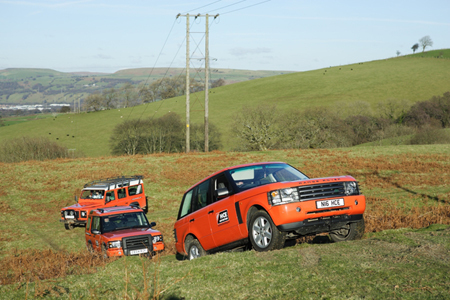 Taff Valley is our farm in Upperboat, Pontypridd, and we specialise in Quad Biking, Archery, Clay Shooting & Gorge Walking in the Brecon Beacons. 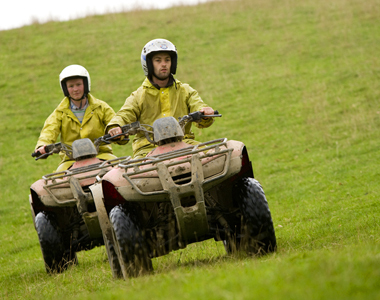 We have an excellent quad trekking product with 360 acres of wild farmland to explore, suitable for ages 7yrs old upwards. 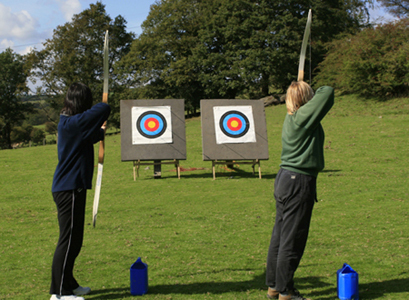 We also contract in highly motivated and enthusiastic archery & shooting instructors from local clubs. 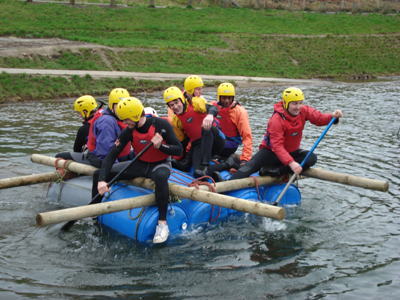 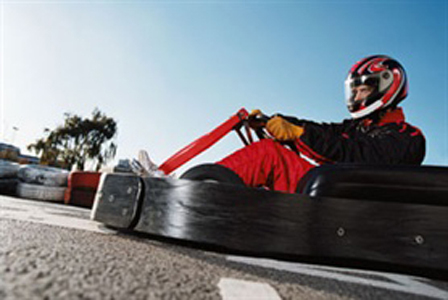 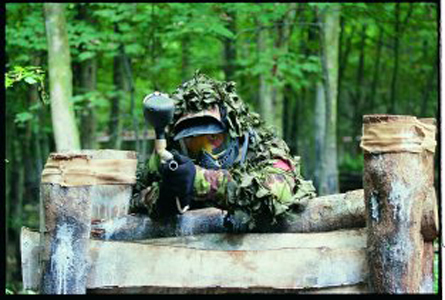 Our activities are very popular with families, small and large groups, corporate clients and schools/youth groups. 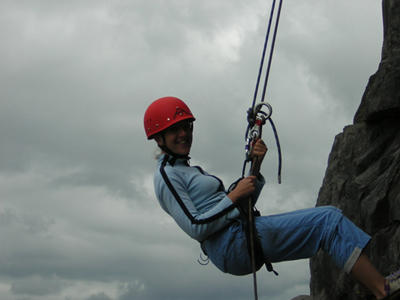 We also work with a lot of independent hotels and family run B&B's, bunkhouses etc. 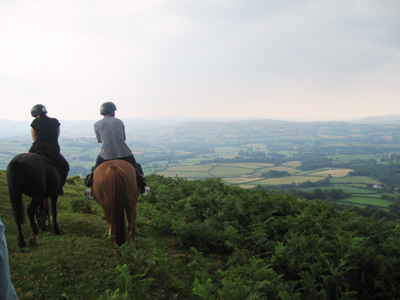 Not only do we work with Cardiff based places to stay, but a lot of country hotels, B&B's, bunkhouses etc outside of Cardiff, in the valleys and small welsh towns or even rural countryside like the Brecon Beacons National Park. 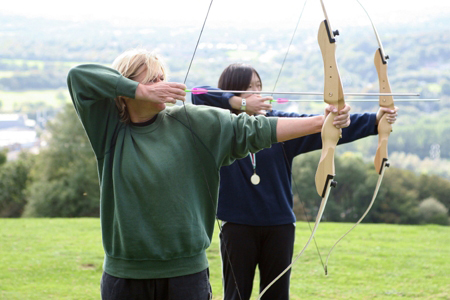 We aim to provide a personal service to put togther practical packages which include high standards and value for money."